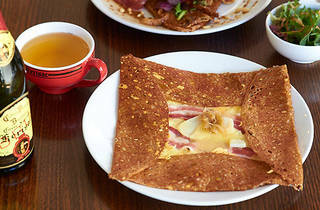 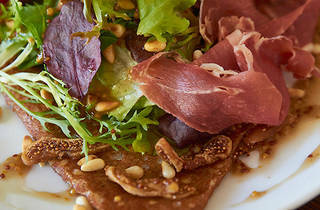 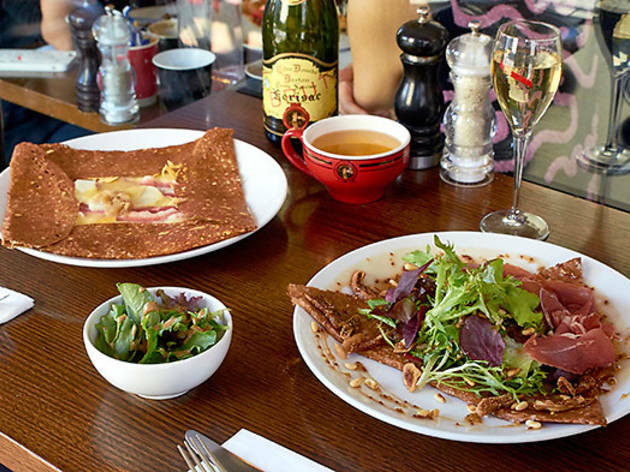 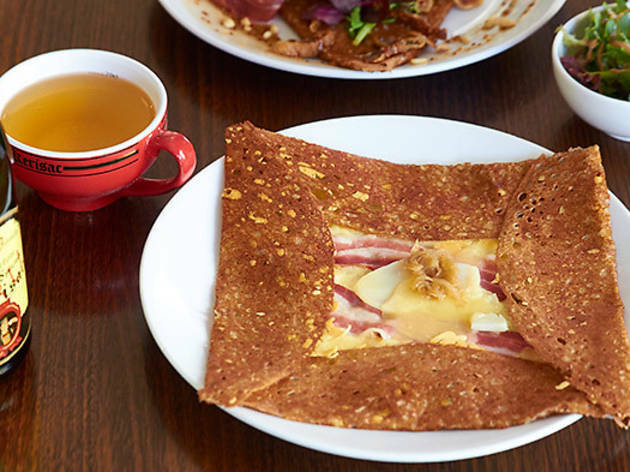 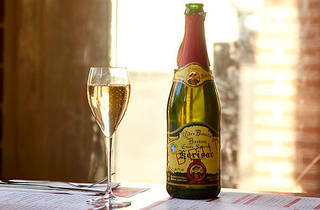 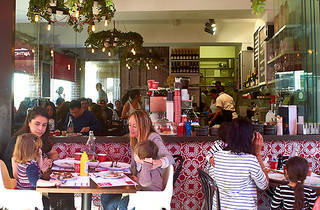 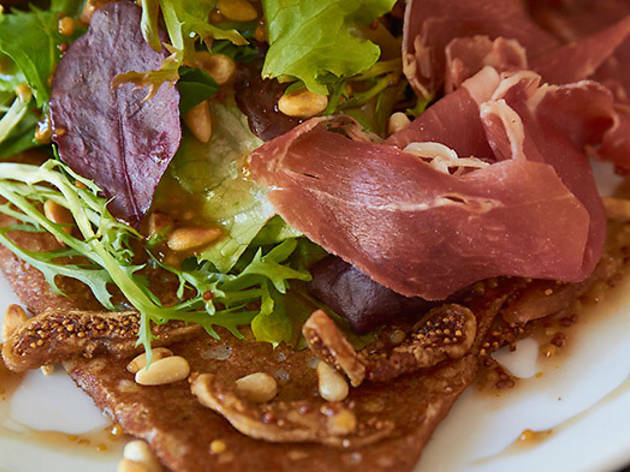 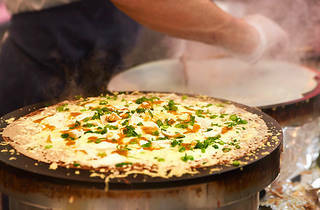 To mark the French national day Four Frogs Creperies will be serving up a special Champagne set menu. 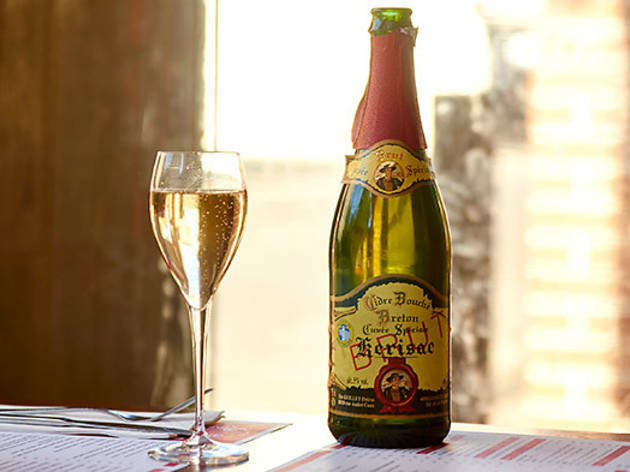 Toast a glass of Mumm Champagne before enjoying a tartiflette reblochon with Swiss cheese, speck, slow-cooked onion and potatoes; or garlic and parsley snails with speck, cherry tomato and Swiss cheese. 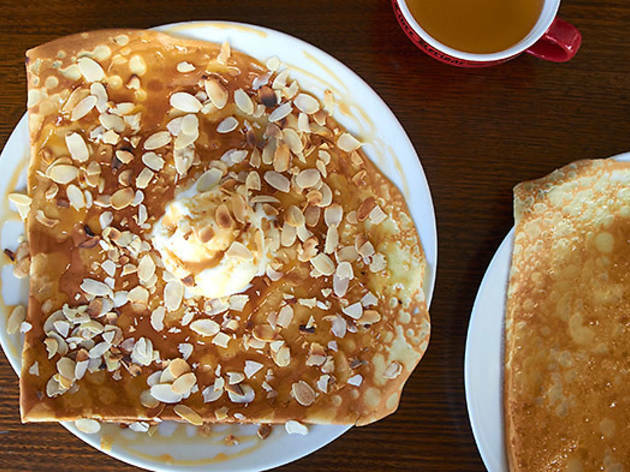 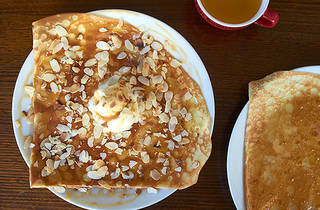 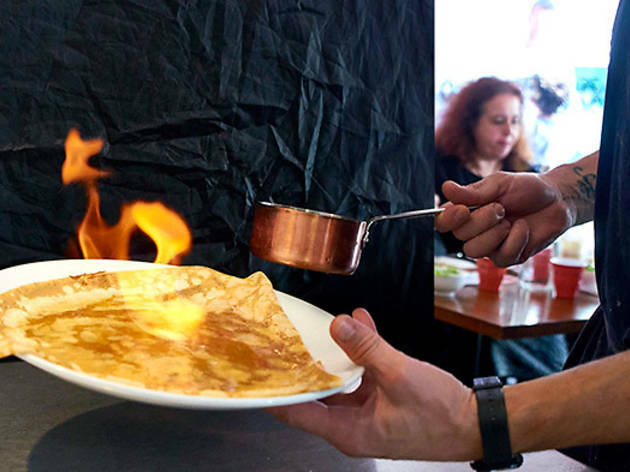 Finish off with a sweet crepe suzette or homemade poached apple with salted caramel sauce. 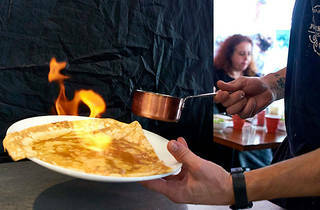 Très bien! 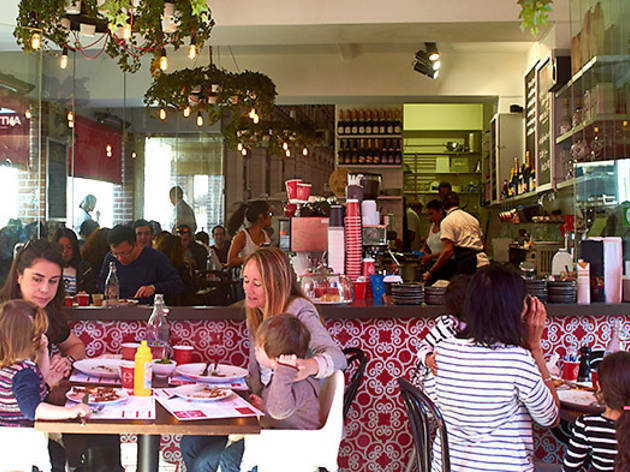 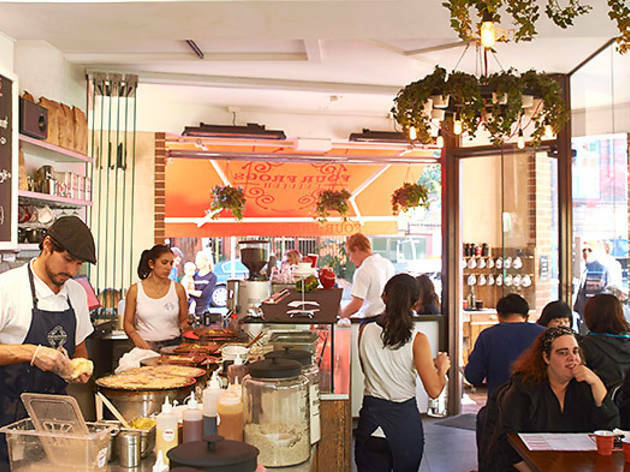 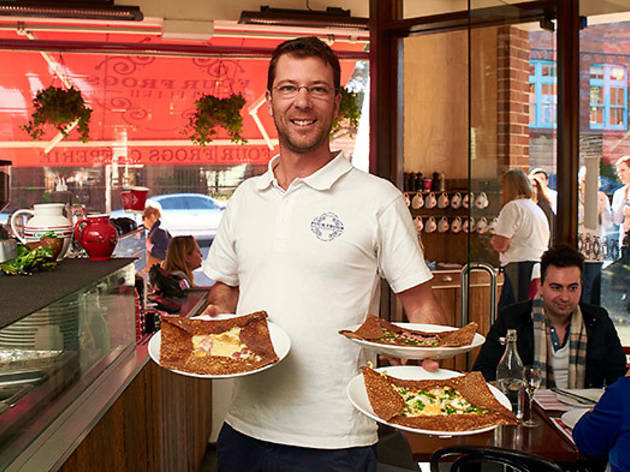 The menu will be available throughout the week either side of Bastille Day at its Mosman, Randwick and Circular Quay locations. 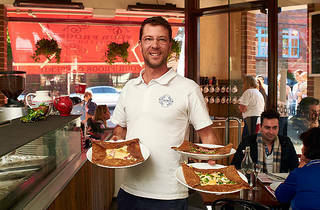 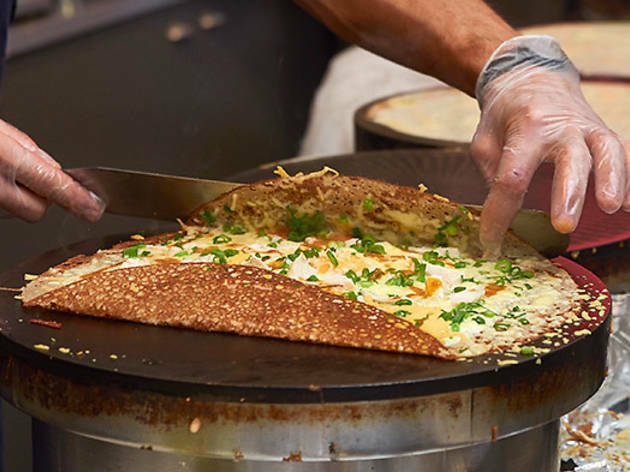 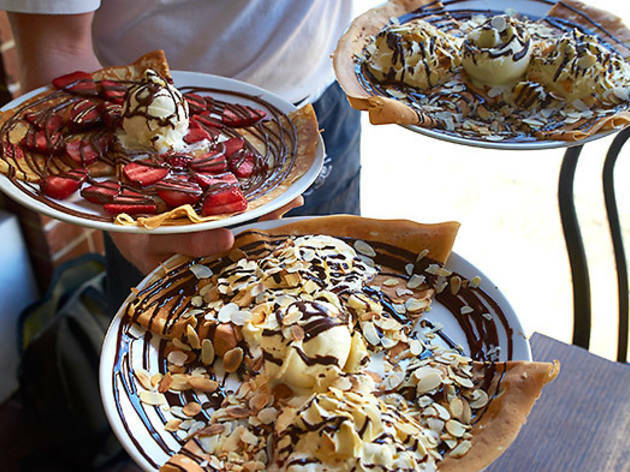 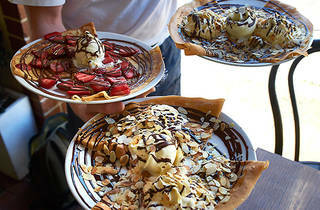 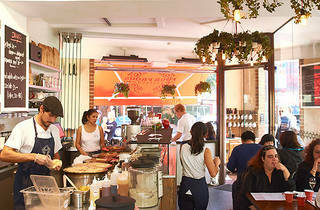 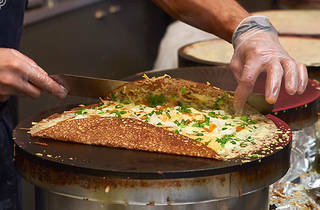 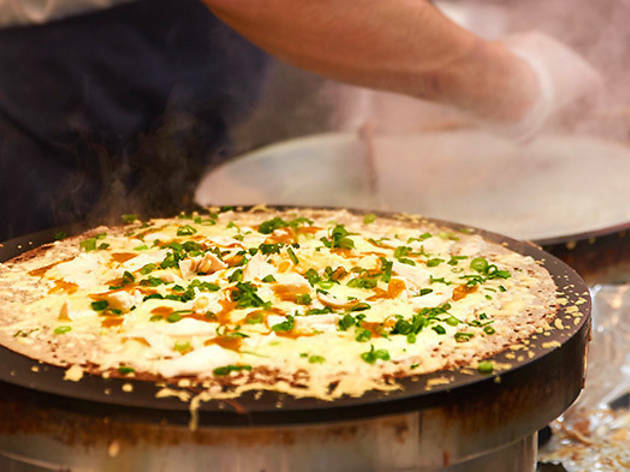 You'll also find the crepe crew flipping things up at the Argyle's Bastille Day Celebrations.